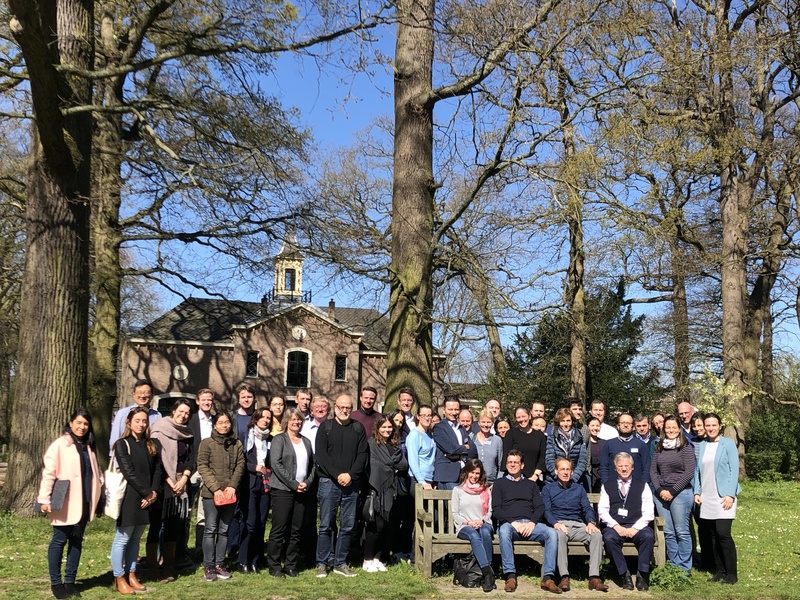 The annual project meeting of the Recomb consortium was organized in Leiden on 9-10 April 2019. Many thanks to all the participants for joining and contributing to this successful and efficient meeting. Looking forward to seeing you next time!